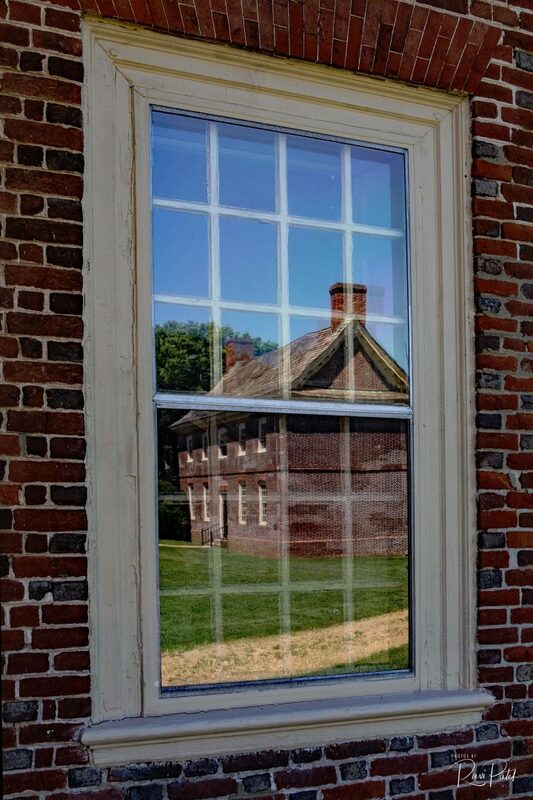 This entry was posted in Photography, Reflections and tagged building, composition, greenery, path, reflection, sky, trees, window. Bookmark the permalink. The reflection has remarkable clarity!